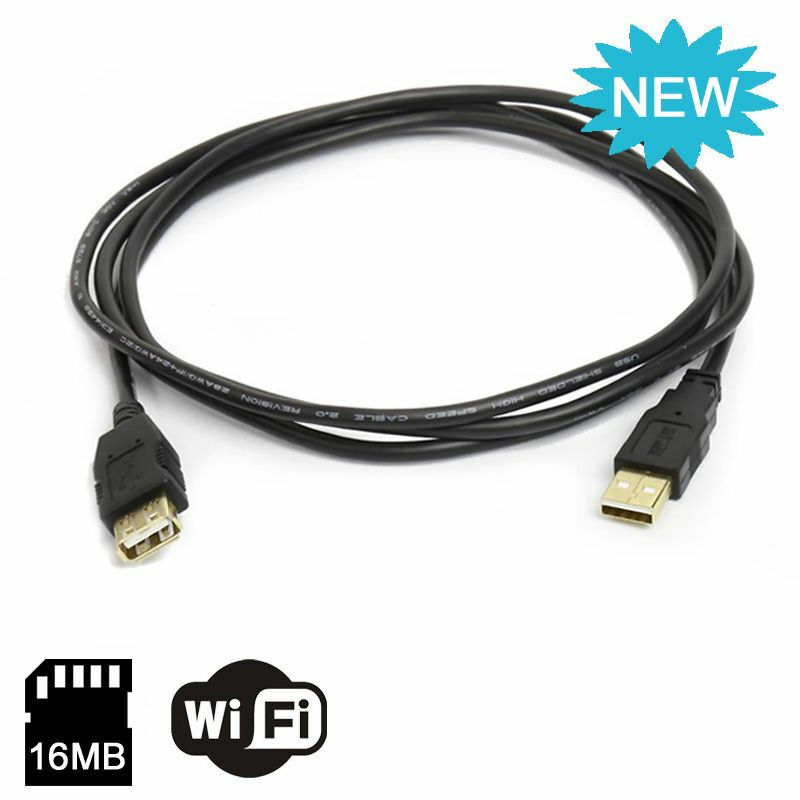 The smallest WiFi hardware keylogger ever, perfectly hidden in a standard USB extension cable plug. Finally, perfect stealth has been achieved! Like our KeyLlama Micro WiFi keylogger. 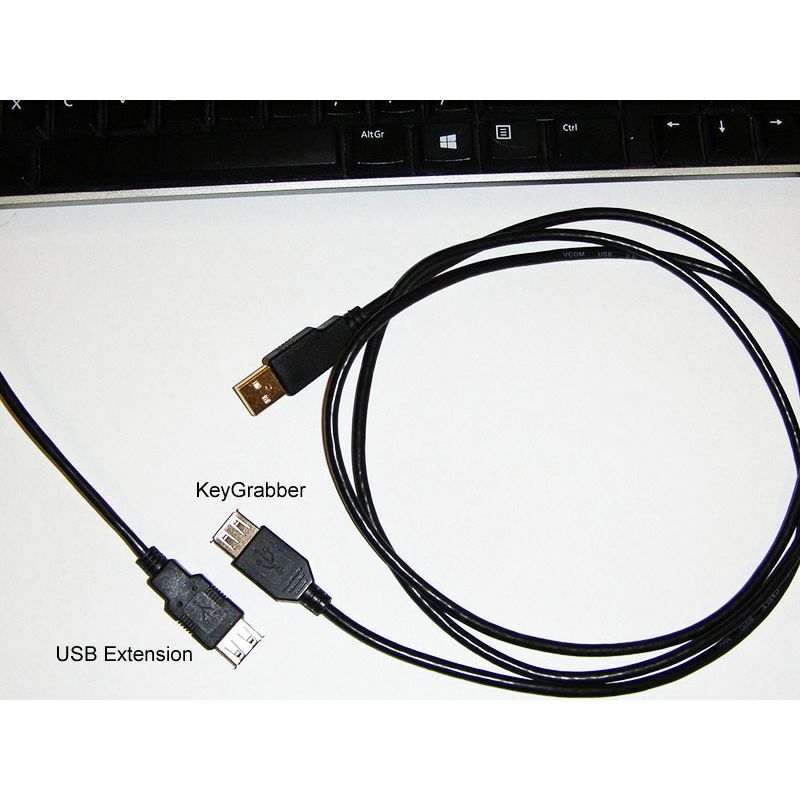 KeyLlama Micro WiFi Cable records everything typed on a USB keyboard and allows you to read the logs from across the room - or around the world! Absolutely no software is required. 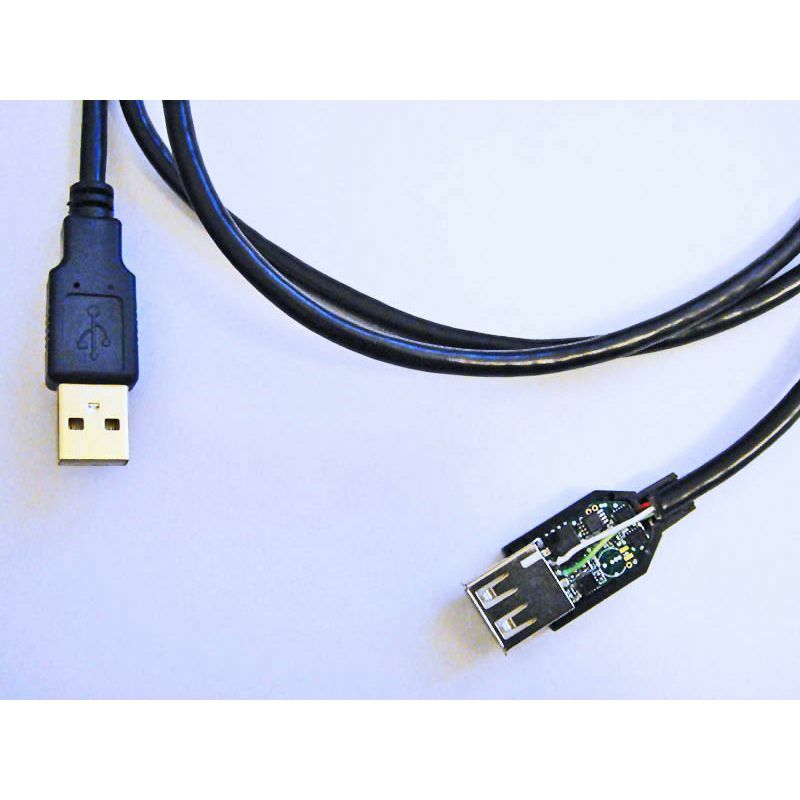 The KeyLlama Micro WiFi Cable is an advanced USB hardware keylogger with a 16MB of memory - Four full year's worth of typing! (And of course, it can be erased over and over).